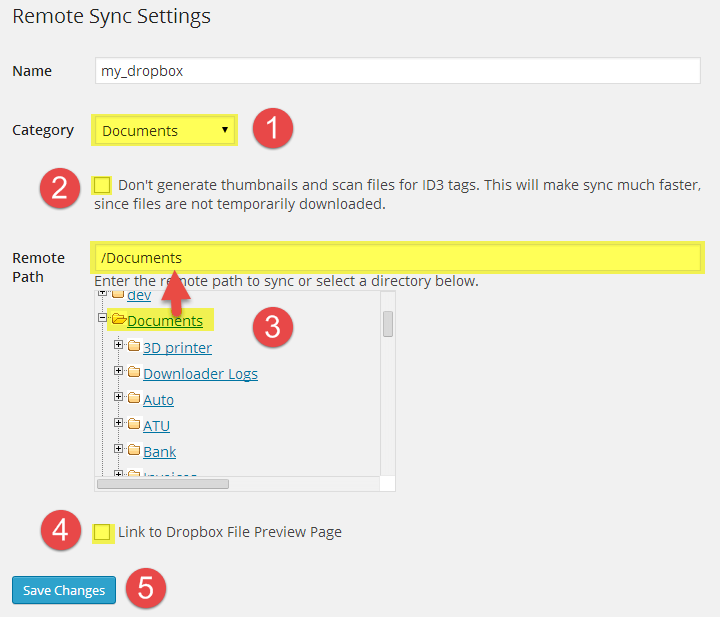 WP-Filebase Pro can sync your WordPress files with Dropbox. On the one hand files from Dropbox are scanned and published by WP-Filebase. On the other hand files uploaded to a category under sync will be uploaded to Dropbox. 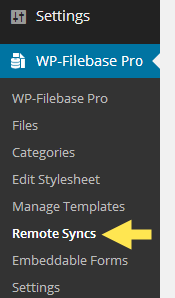 The Sync is setup in a few simple steps. 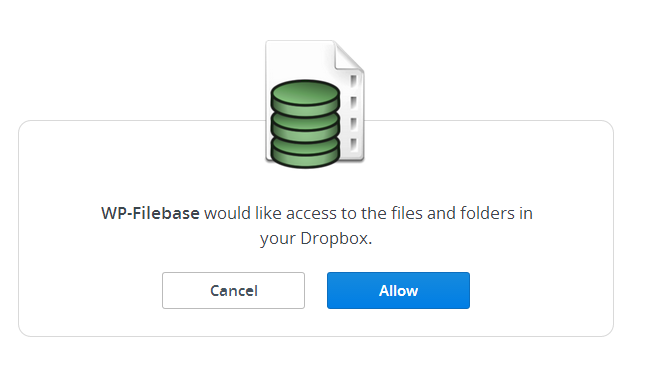 Click on Allow to authorize WP-Filebase to access your Dropbox. The newly created Sync appears in the table. Click on “Sync” to continue. 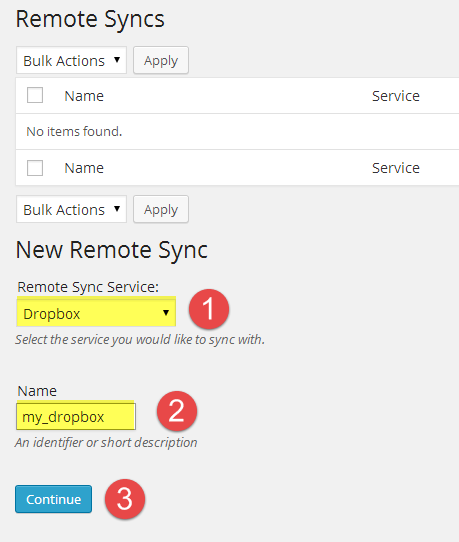 The Plugin will now sync the category with your Dropbox folder. Therefore it will first query a file list from Dropbox and download the files if necessary. Afterwards it will upload any files that are in the Root Category. Local files will be removed! This is not working for me. I submitted a ticket, but haven’t heard back. I had like 9-10 syncs set up and it was working great at first, but they all disappeared. Being one of the backgammon is most popular board game too two players trying to win by eliminating all the pieces before the opponent player click here and get the goal to play it online such an amazing https://playbackgammon.net backgammon is strictly said as strategic game.